Eleven women have been chosen as contestants. Alliances will be formed; rivalries will develop; and the cast will have to question who they can trust. Intrigue, kidnapping, foul play – local police investigate. Girls have to act quickly. 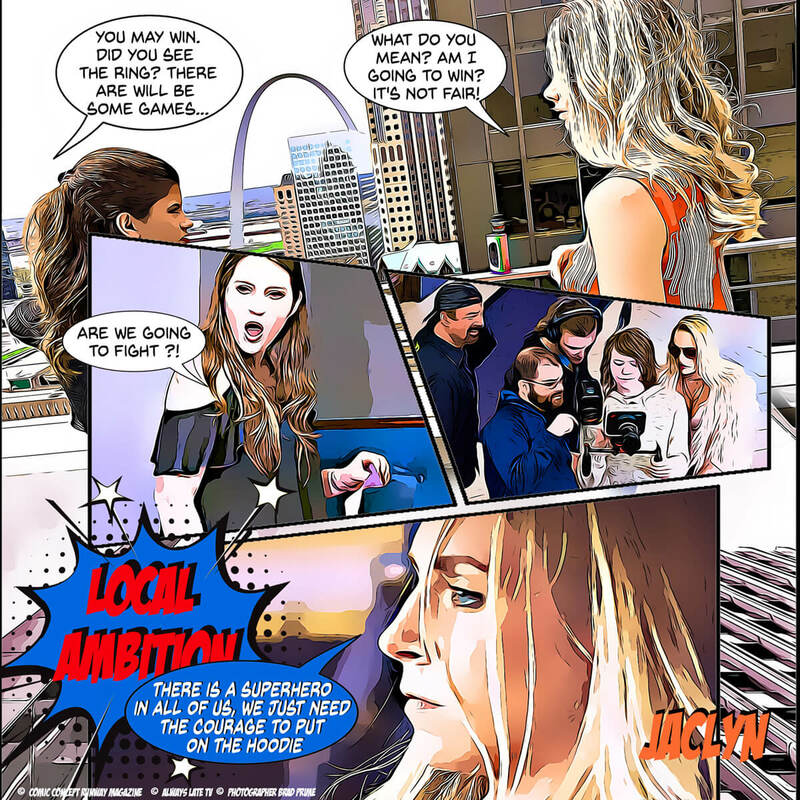 Jaclyn isn’t like the rest of her cast mates on this year’s season of Local Ambition. While everyone else has aspirations of winning this season – Jaclyn’s strategy is what sets her apart from the competition. Jaclyn is the perfect combination of beauty and brains. This spells trouble for her competition. And something more…. 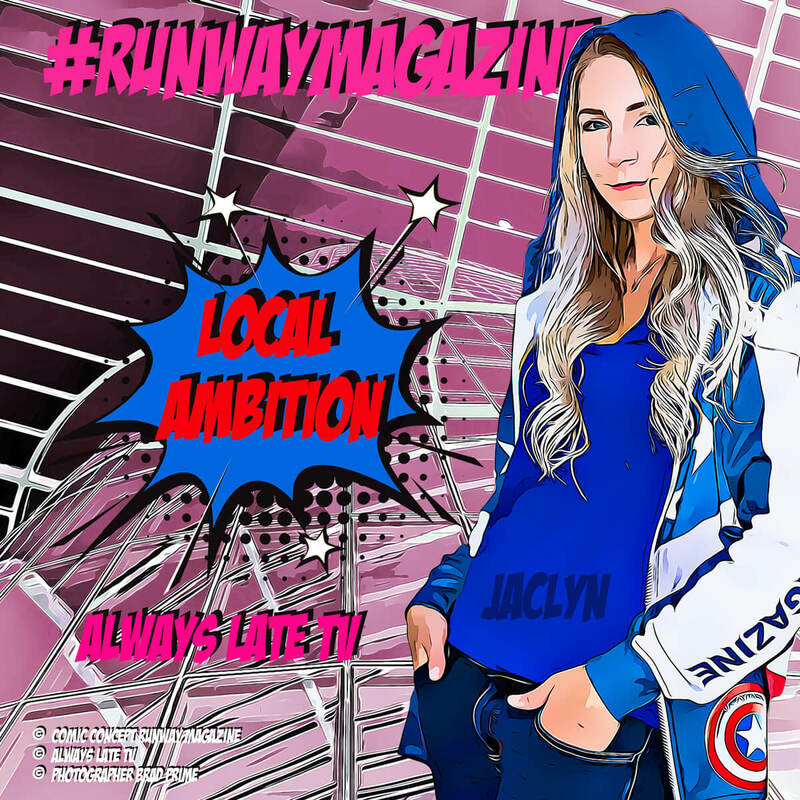 RUNWAY MAGAZINE girl – Jaclyn is becoming new URBAN LEGEND, as she has special RUNWAY POWERS. This is how Jaclyn stays a step ahead of the competition. 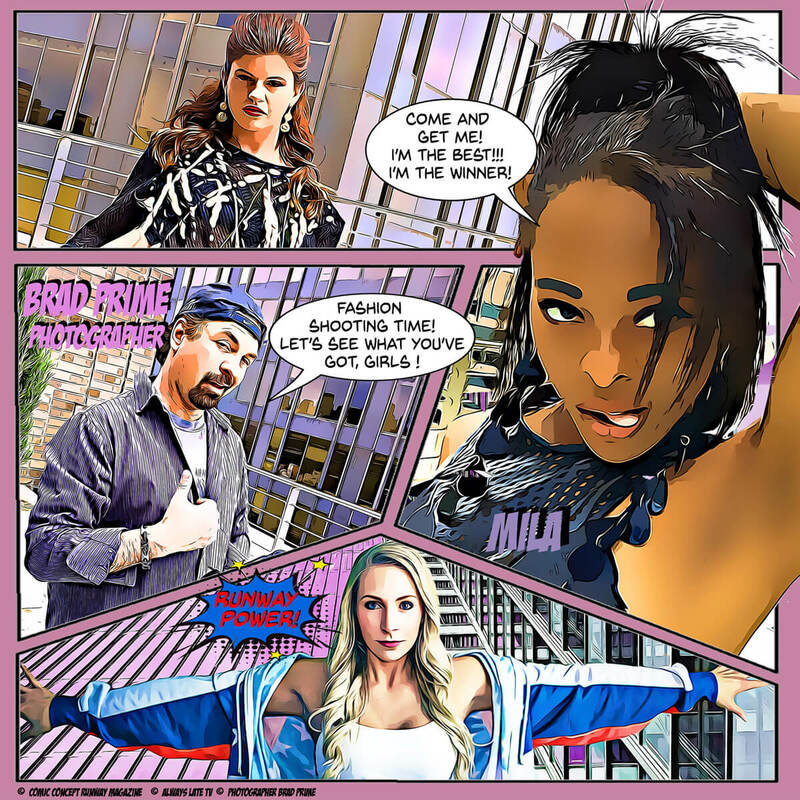 Local Ambition photographer, Brad Prime, is getting ready for an important photo shoot with cast members, Jamileigh, Mila, and Pamela. While these three are getting ready, their cast mates are in the midst of their own drama. 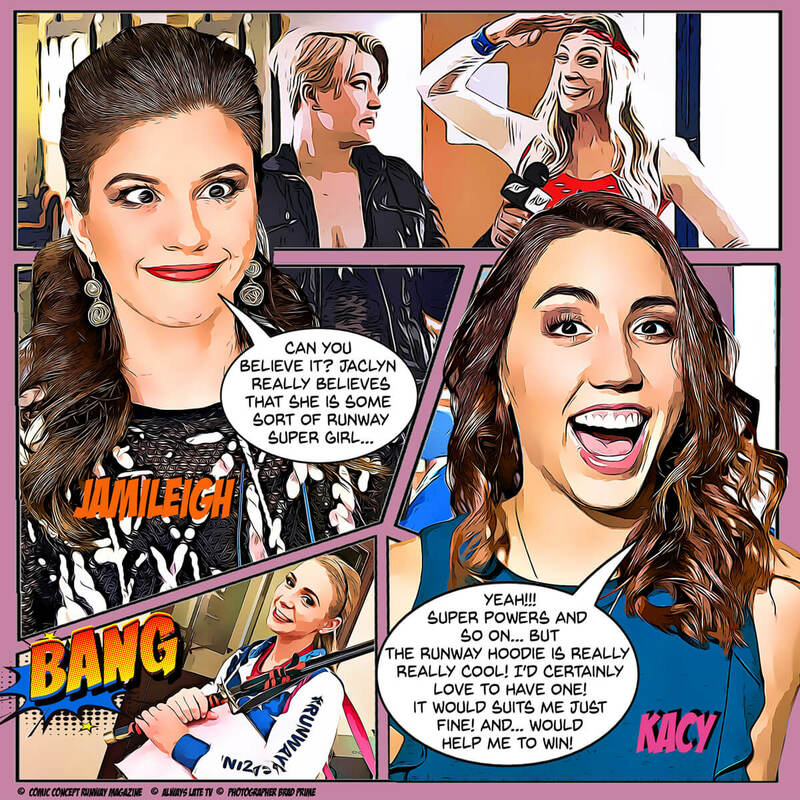 Ashley and Kacy have quickly become best friends on the show having only just met earlier this season. The two share a close bond that is a stark contrast to the relationship that Jaclyn has with her “friend”. 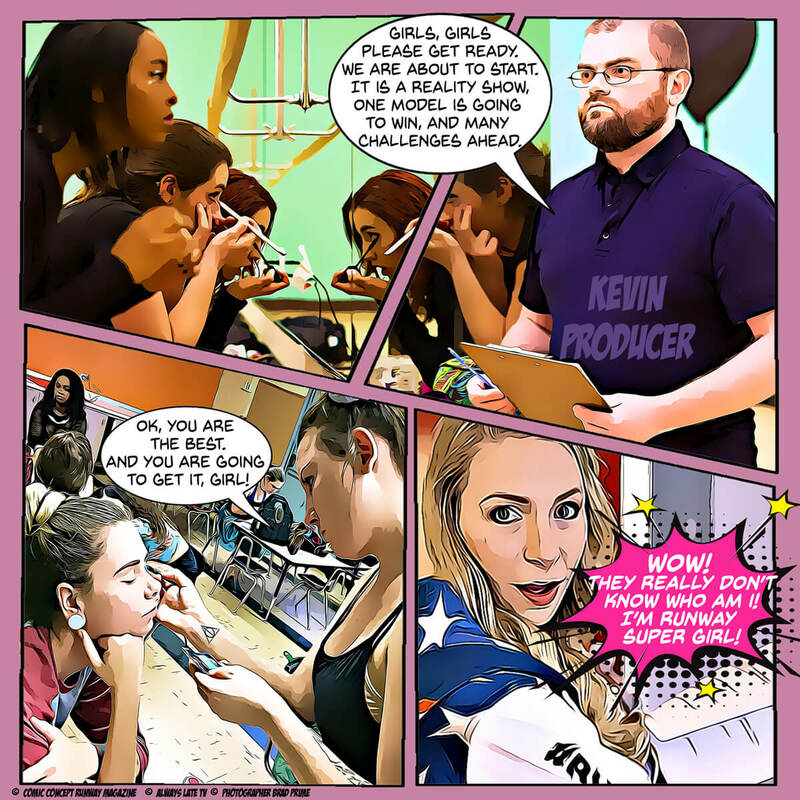 While the crew is filming this photo shoot, Jaclyn has a plan to get back at Jamileigh, Pamela, and Mila for not believing in her special RUNWAY POWERS. The photo shoot was finished and everything seemed to go well – for now. Tune in September 17 at www.alwayslatetv.com to find out! Local Ambition will also be available on television. 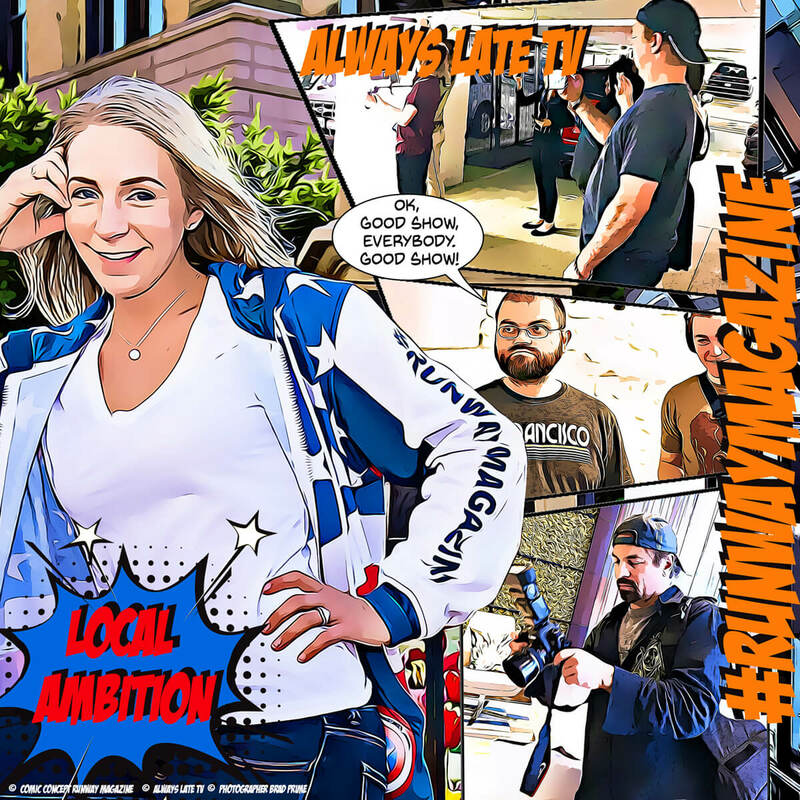 Contact your local cable company and tell them you want Local Ambition! 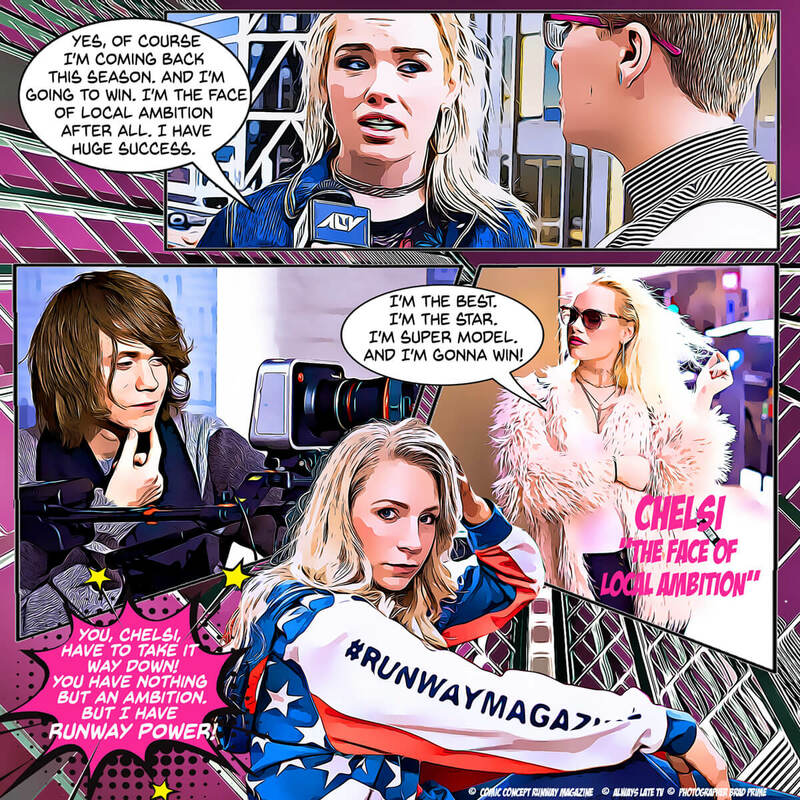 Jaclyn wears RUNWAY HOODIE- that’s where her special RUNWAY POWERS are coming from. Don’t believe it? try it yourself !